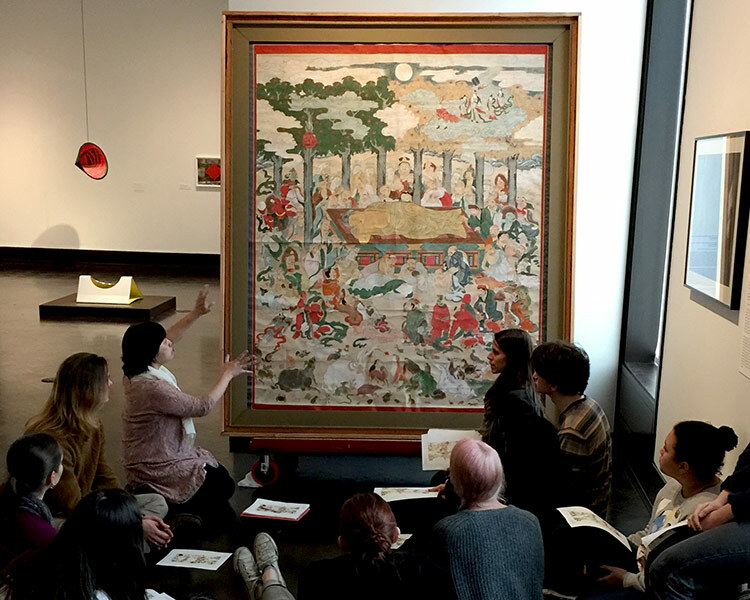 Students and faculty members in the Department of the History of Art and Architecture (HA&A) explore global history, culture, and society through art and architecture from antiquity to the present day. 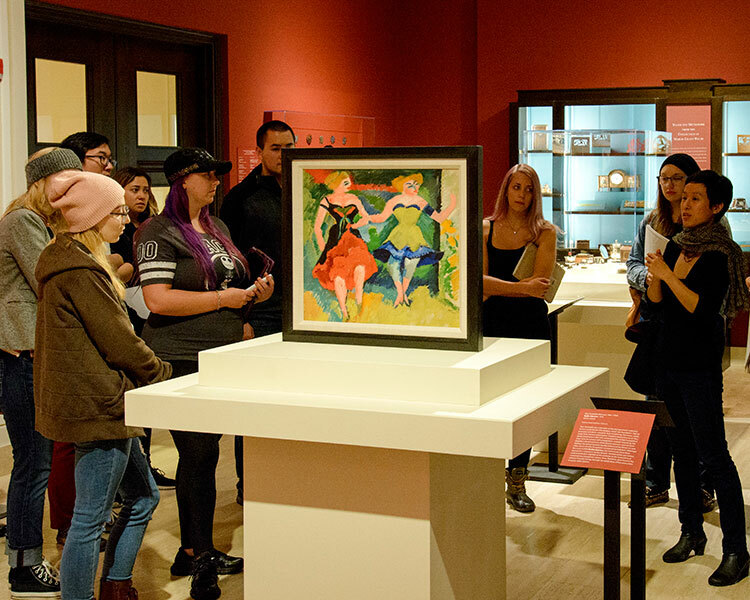 Trained to celebrate cultural differences and the broad spectrum of human creativity and expression, art history students are natural ambassadors of pluralism and tolerance. Here, you’ll develop skills in appreciating visual and material culture to help you become a true global citizen—ideally equipped to understand how historical events and concerns relate to important contemporary and international phenomena. Within our department's global and multicultural scope, you'll find a stimulating variety of individual faculty research interests. The department is especially well-known for its focus on the art and architecture of the Pacific Rim—the Americas and East Asia in particular—as well as the Mediterranean world. 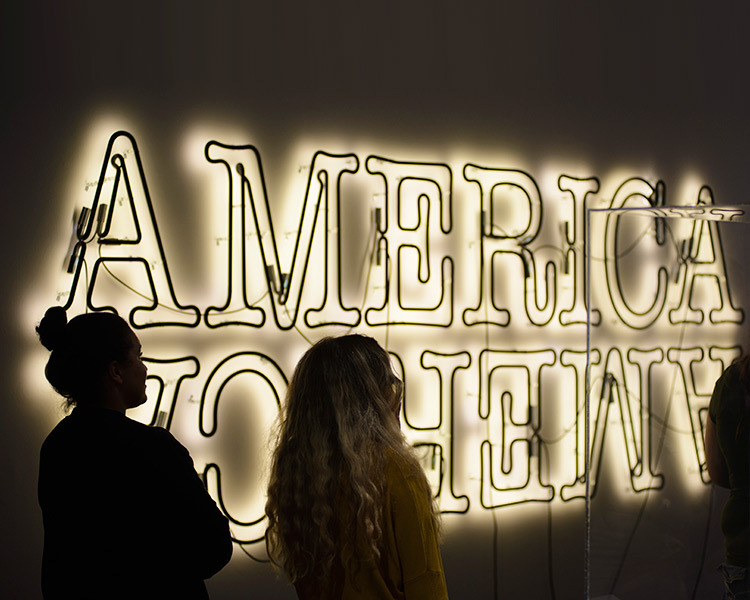 In addition to these regional foci, current research strengths include urbanism and architecture; modern and contemporary art; and museum, curatorial, and exhibition studies. Explore world history, culture, and society through art and architecture. Celebrate cultural differences and the colorful spectrum of human creativity and expression. Immerse yourself in object-based learning. 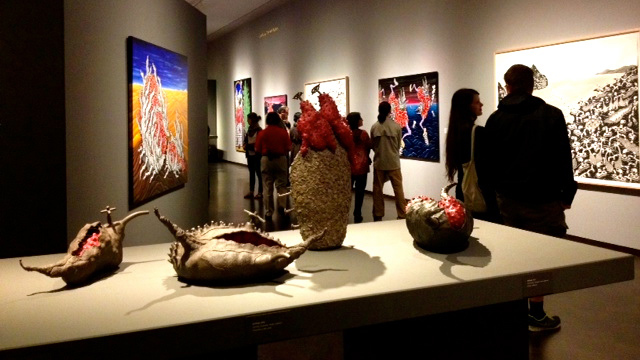 Develop skills in appreciating visual and material culture to become a true global citizen. HA&A is the hub for the history, theory, and criticism of visual culture within the University of Oregon's College of Design. 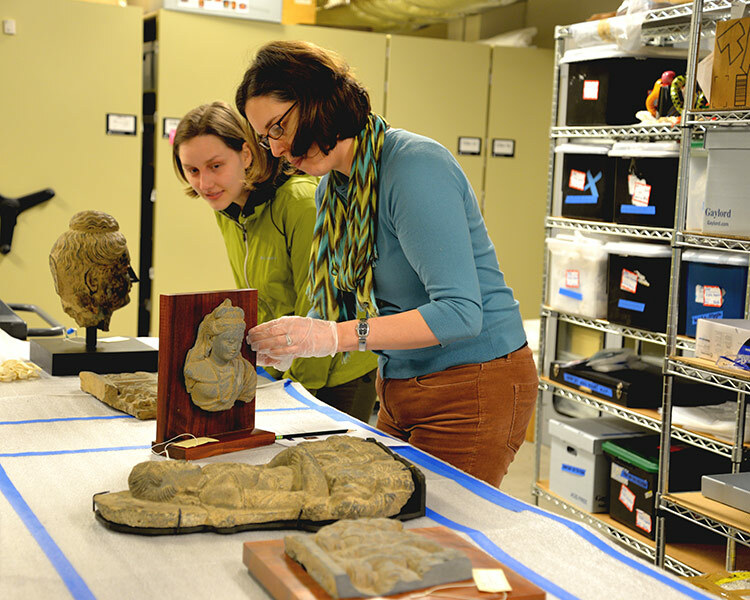 Students and faculty also maintain deep connections with the university's broad research community through long-standing collaborations with the museums and research units across campus. There are opportunities to learn in class, across campus, and around the world. Expand your horizons with study abroad programs or internships. Learn more about how to develop your critical skills related to art history. Develop your leadership and communication skills by joining a student organization. Get involved in the student-run annual art history symposium. We invite you to visit us and learn more about our world-class programs. 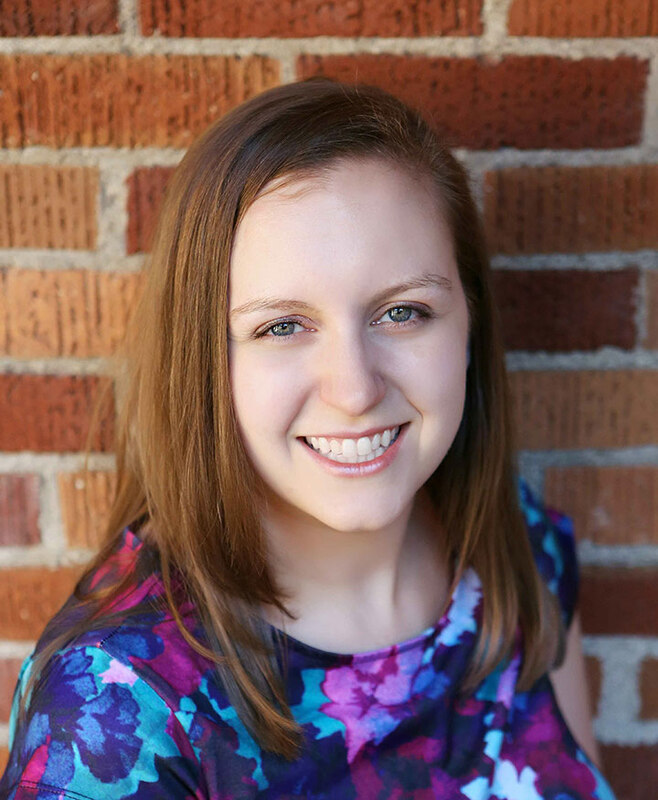 Danielle Knapp came to the College of Design to immerse herself in the work of Pacific Northwest artists, receiving an MA in Art History and graduate certificate in Museum Studies (’10). She is now the McCosh Curator at the Jordan Schnitzer Museum of Art, where she recently curated Visual Magic: An Oregon Invitational.